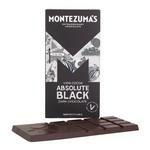 Absolute Black 100% Cocoa Bar Dark Chocolate ..
Hazelnut & Nougat Dark Chocolate Vegan, FairT..
Caramel Crunch & Sea Salt 65% Dark Chocolate ..
Orange 65% Dark Chocolate Gluten Free, Vegan,..
Coffee & Cardamom Dark Chocolate no added sug..
Hazelnuts & Currants Dark Chocolate 60% FairT..
Lemon,Ginger & Black Pepper 55% Dark Chocolat.. 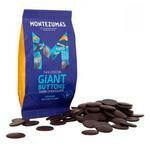 Giant Dark Chocolate Buttons , Vegan, ORGANIC..
71% Very Dark Chocolate Gluten Free, Vegan, F.. 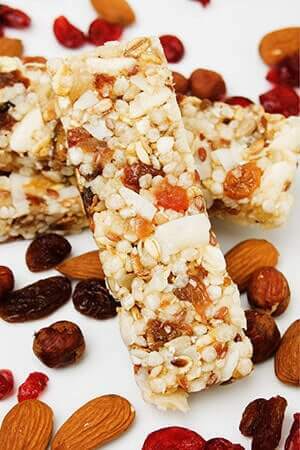 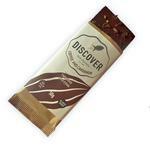 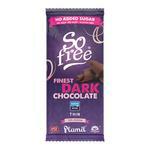 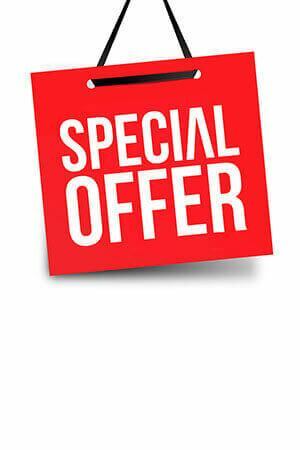 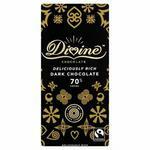 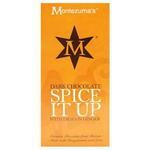 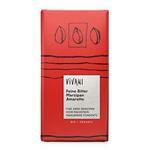 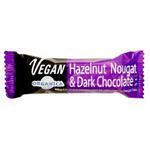 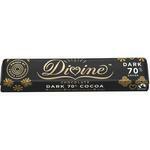 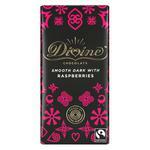 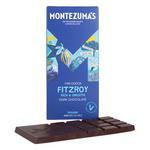 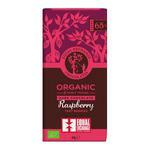 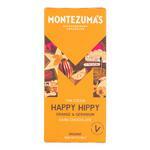 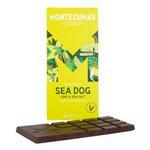 Geranium & Orange Dark Chocolate Gluten Free,..
72% Chocolate Gluten Free, no added sugar, Ve..